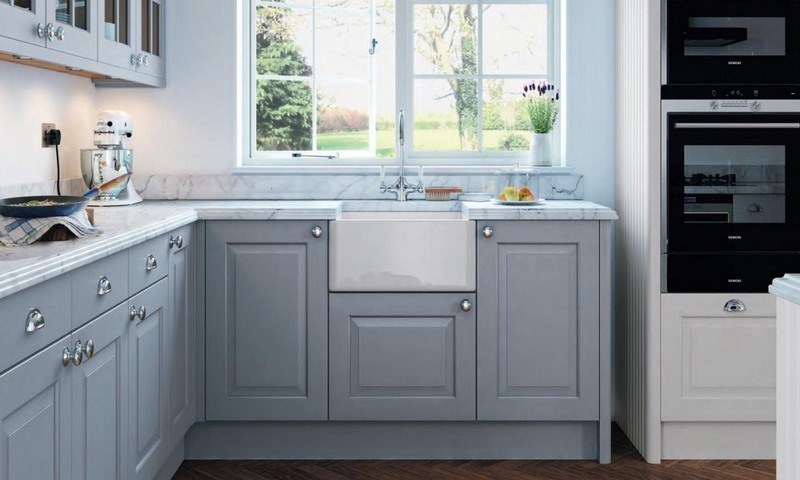 The Abberley shaker painted kitchen is available with a choice of 28 fantastic colours. 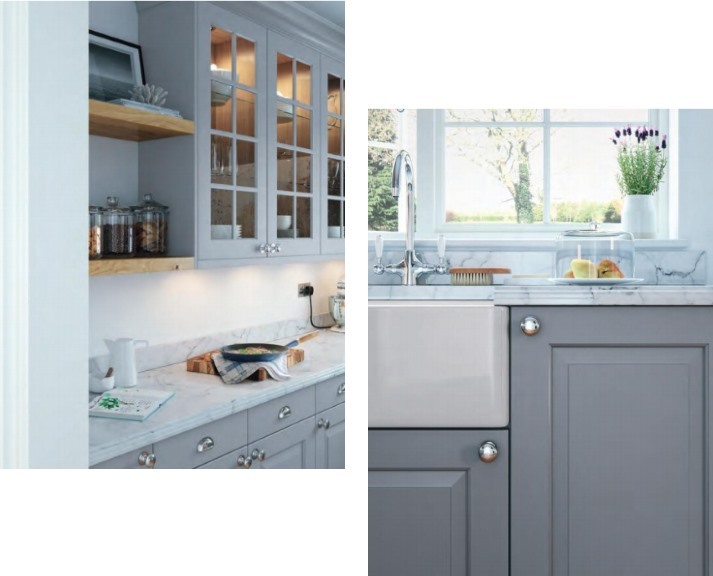 Each of these smooth satin painted colours highlights the shaker design details and makes it suitable for both traditional and contemporary kitchen environments. 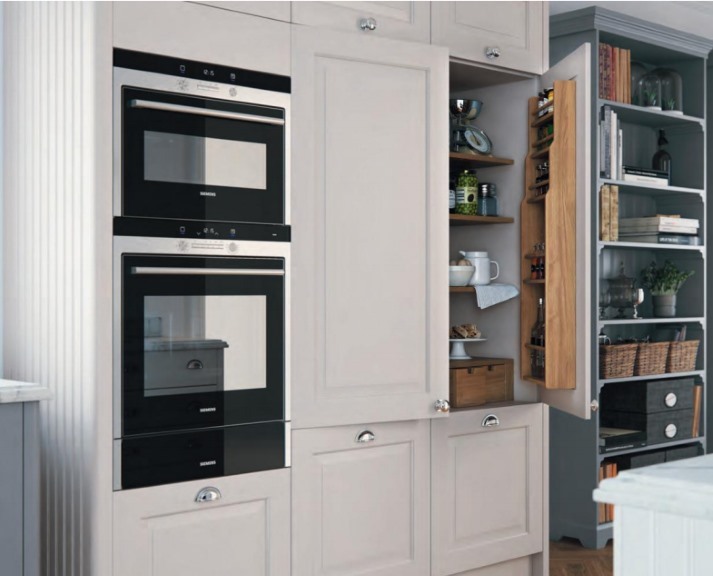 In addition to the 28 painted colours we offer a colour matching service for the Abberley. Click here for more information on Abberley RAL bespoke.